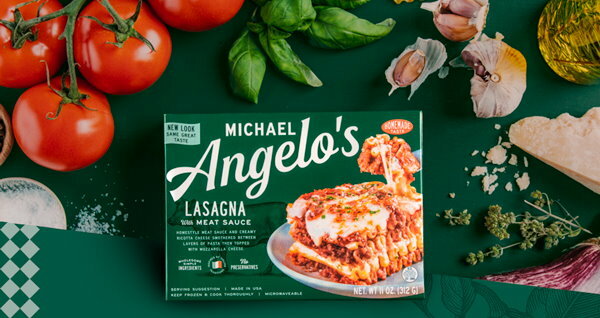 Take a look and see if you spot this new printable coupon to save $1 off one (1) Michael Angelo’s Frozen Entree. This coupon has regional availability, but if you see it too it makes for some nice rare savings. Target sells these entrees for $7.99 regular price, but there are on a long-term sale thru 4/13 for $6.99, so between coupon & sale it makes for savings of 25%.